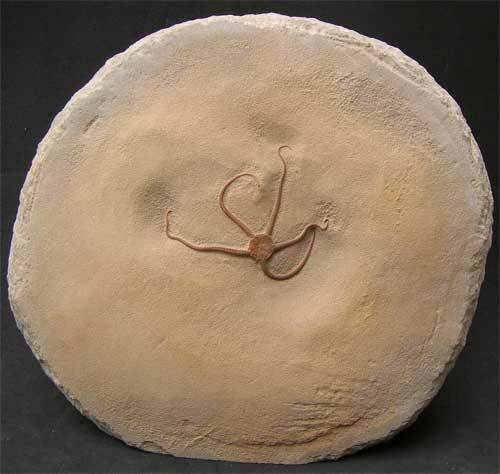 An absolutely stunning example of this rare creature from England's Jurassic coast. 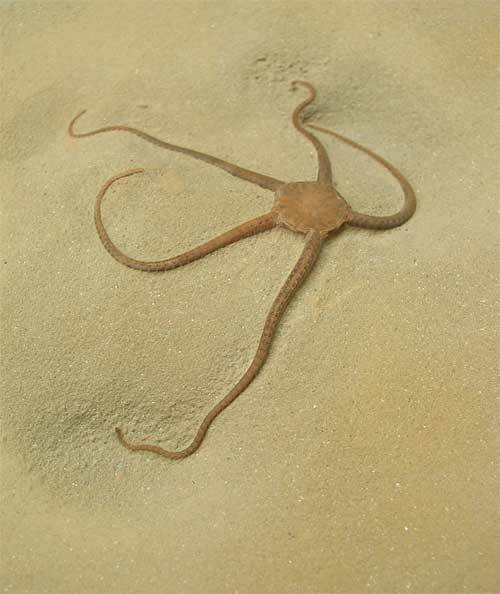 Brittlestar's of this calibre rarely come up for sale on the open market. 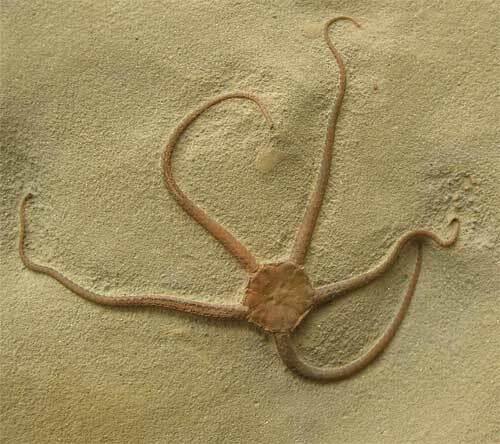 This specimen was prepared by Andy Cowap. 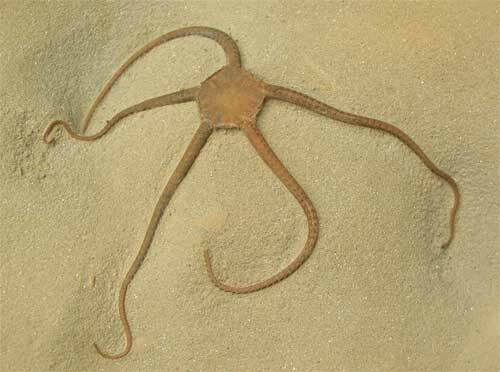 The Brittlestar is approximately 190 million years old. The matrix has a cut base for display purposes.